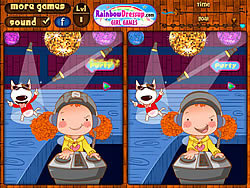 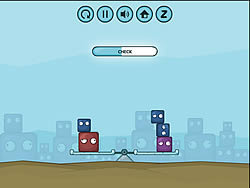 Balancing Games - FunGames.com - Play fun free games. 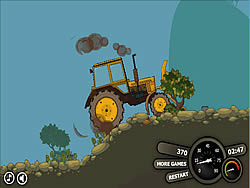 Don't give the tractor too much power or it explodes. 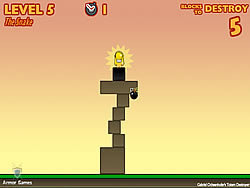 Balance over hills, rocks, and boxes. 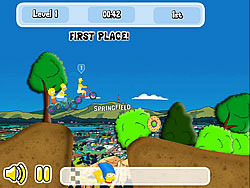 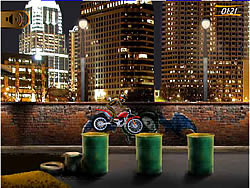 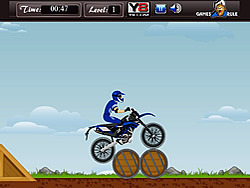 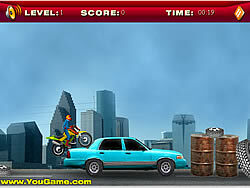 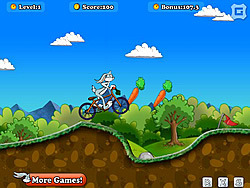 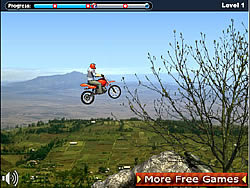 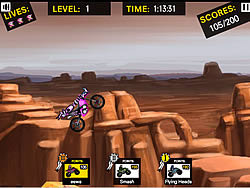 If you think you are a fun game master on the bike you can try to master the bike skill fun game Bike Master! 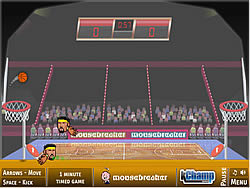 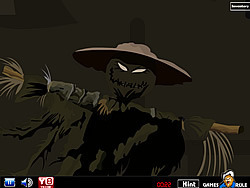 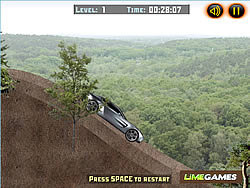 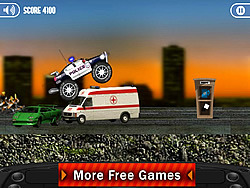 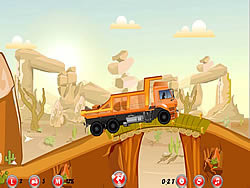 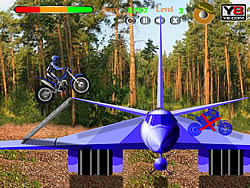 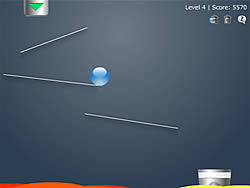 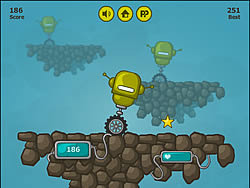 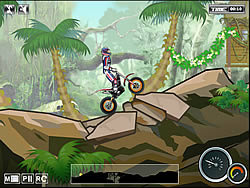 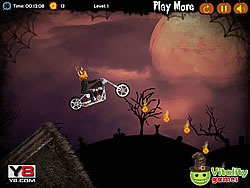 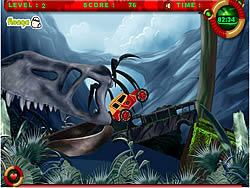 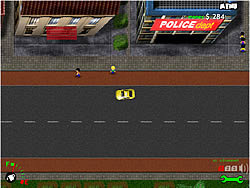 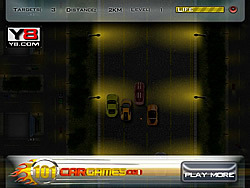 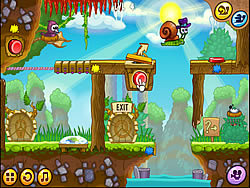 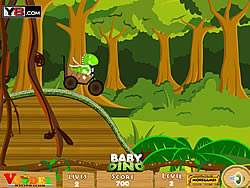 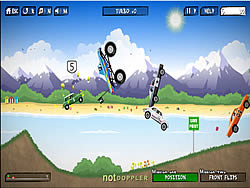 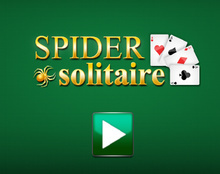 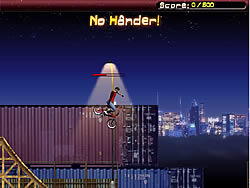 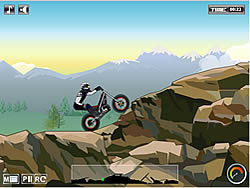 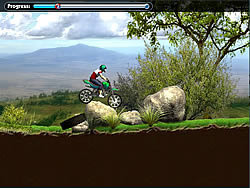 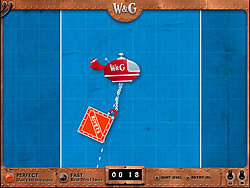 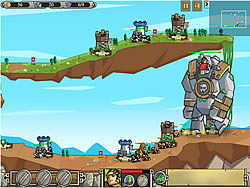 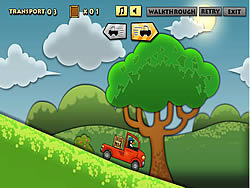 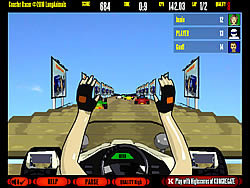 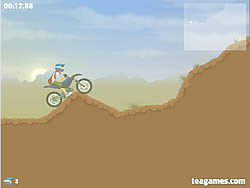 The aim is to get over all the obstacles on a fun game level in the fastest time possible. 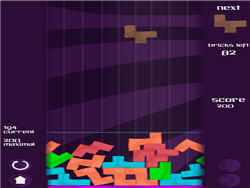 Arrange stupid blocks on scales so that scales were in balance. 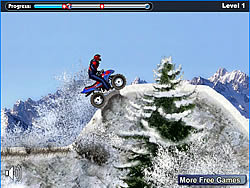 Winter ATV riding can be just as much fun as a fun game warn summer day. 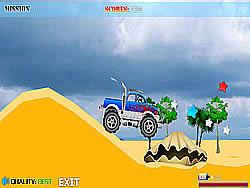 Enjoy fun in the snow! 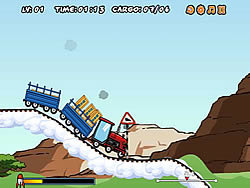 Tractor is much larger than truck and it is exciting to drive it transporting cargos. 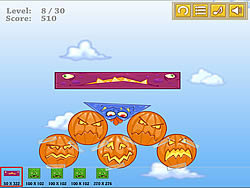 Have a fun game try!